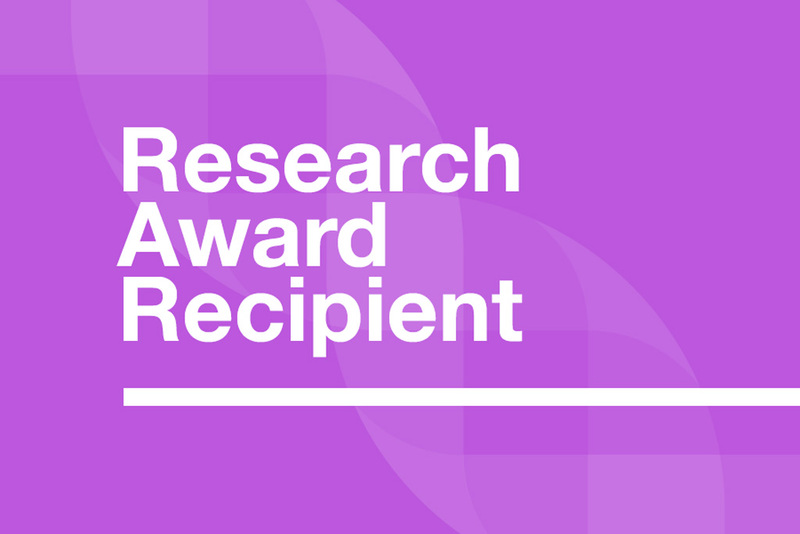 Dr. Dave Dyment and his team were awarded $50 000 for their project entitled “A Comprehensive Approach to Drug Repurposing to Reduce Seizures in Dravet Syndrome”. Their plan is to expand the potential therapeutic options for those living with Dravet Syndrome. To do so, they will optimize a pipeline to re-purpose drugs that includes in vitro and in vivo models. They have generated a mouse model of Dravet Syndrome in collaboration with The Centre for Phenogenomics (Toronto, Canada). The mouse model incorporates a substitution based on the genotype of an individual with Dravet syndrome living in Canada. In addition to the use of this novel mouse model system, they will also be creating induced neurons from the fibroblasts of this patient and other individuals with Dravet Syndrome. The induced neurons can be cultured to form a dissociated network of neurons that may better reflect the complexity seen in the central nervous system. These innovative models will then be used to screen a library of 250 CNS-specific drugs in a novel assay system known as multichannel electrode arrays (MEAs). Any candidate drugs identified by the assay can then also be tested, in vivo, in the mice, to assess for seizure reduction. The work they propose for this grant is therefore a part of their translational research program to provide tailored treatment options to those with Dravet Syndrome.